Blepharoplasty (Greek: blepharo-eyelid plasty-form or mold) is an operation in which excess skin, muscle or fat is removed from the eyelids. 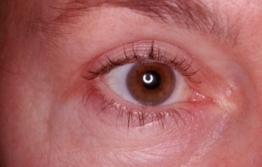 The operation can be performed in both the upper and lower lids. 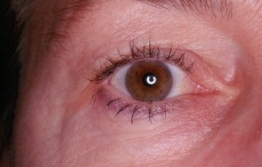 The upper eyelid surgery is carried out through a thin incision in the skin of the upperlid. Sutures are used to close this incision.